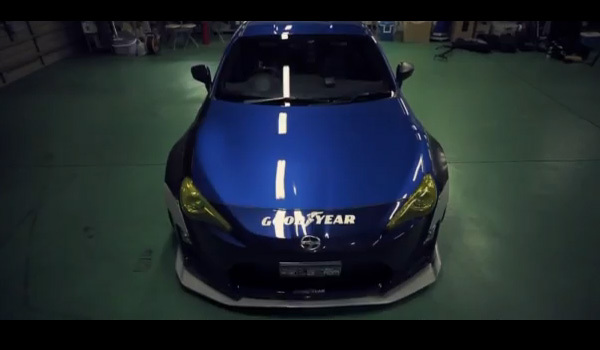 The recent video release at XCAR, the interview of Imai-san at his Bee R shop with his all new BRZ demo car. 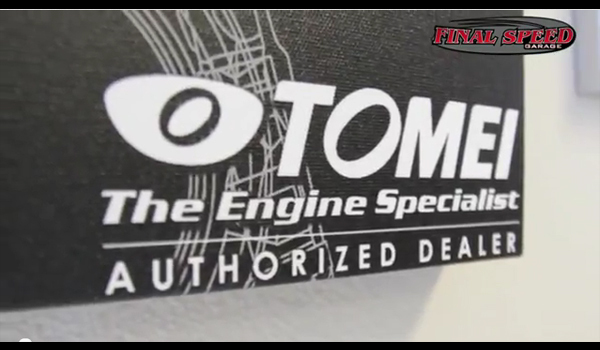 Here is a new video of a Dyno Day at Final Speed Garage. 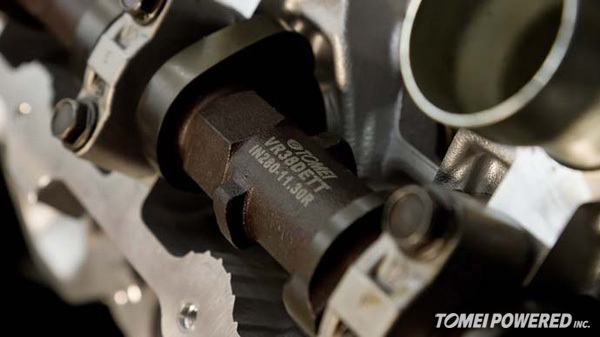 The previous month, we visited our dealer who are situated just outside of Boston Massachusetts, Kaizen Tuning. 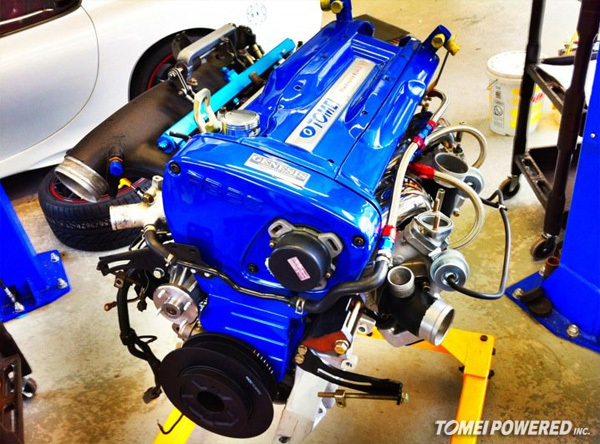 The week after Tokyo Autosalon, we had many visitors at Tomei HQ. 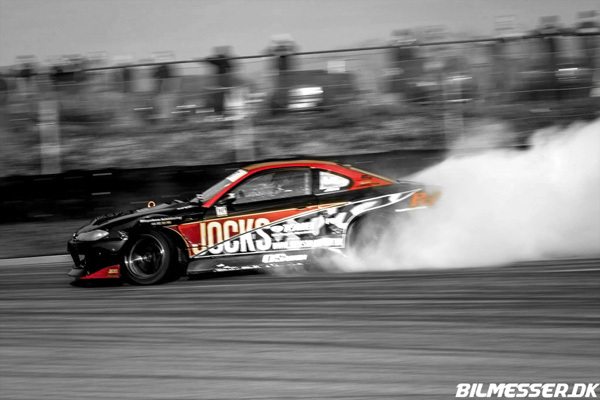 One of those groups were our Dealers from the US, Kaizen Tuning. We find some really cool photos on our Facebook page at times, here is one of them. 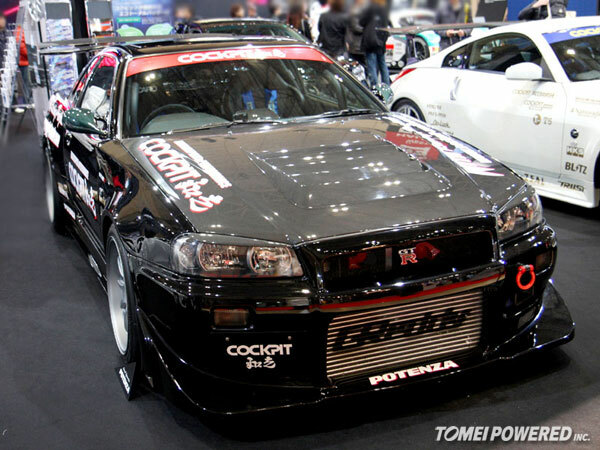 VR38DETT goodness, from a shop well known in the US for R35 tuning and more. 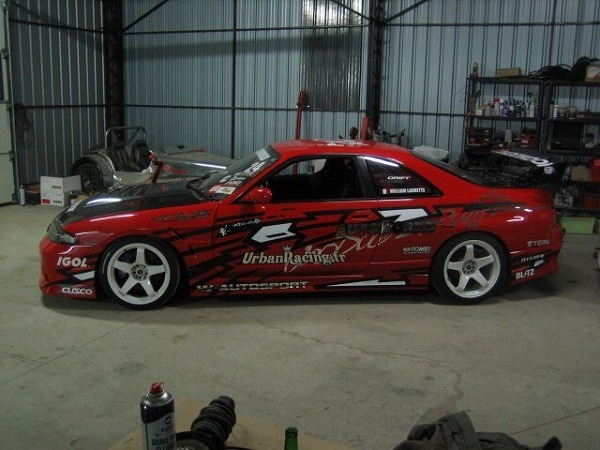 This is Urban Racing’s second Drift demo car.